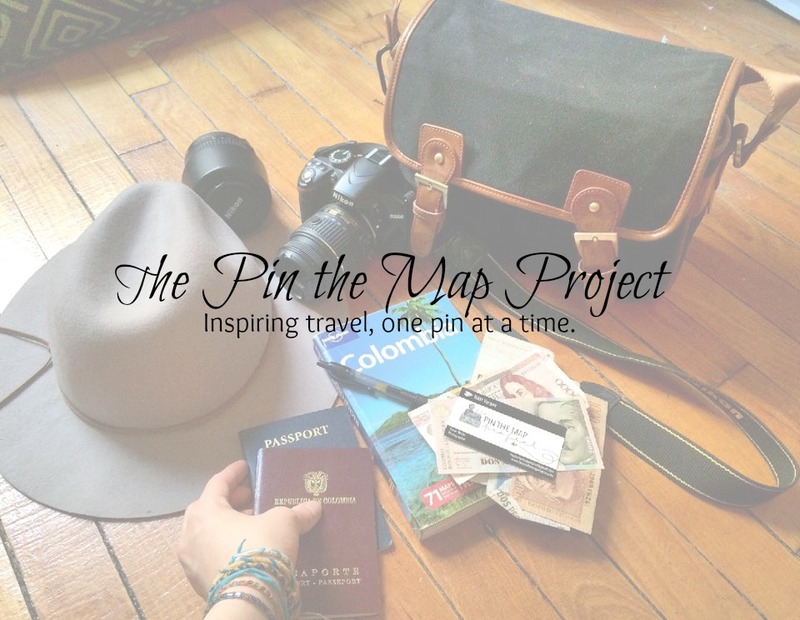 The Pin the Map Project is now accepting contributors. If you are interested in writing for The Pin the Map Project, please email thepinthemapproject@gmail.com with your story pitch. Please make sure to look at previous posts within the section you are pitching as repeat posts will not be published. Posts must be at least 500 words in length. Any reference to tours, companies, hotels, etc. made in a post must be hyperlinked. All quotes must be attributed. Posts with plagiarism will not be tolerated nor accepted. When submitting your post, please include a short bio, profile image and a link to your website and/or social media channels. Please note that it can take up to 4 weeks for your guest post to be published to the site. **For advertisers, companies, and brands looking for sponsored posts to promote their offerings, please visit the advertise page.